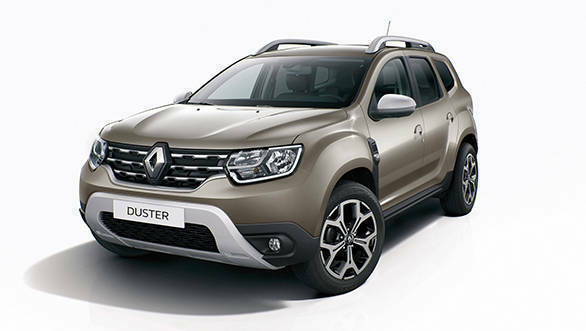 The new Renault Duster was showcased last year at the Frankfurt Motor Show. The styling of the new Renault Duster had been revised, however the all-new SUV boasts a more premium feel inside out along with higher equipment levels. In addition to the new Renault Duster, there is also the updated Renault Kwid hatch, both of which are expected to be showcased at the 2018 Auto Expo in Delhi. The new Renault Duster gets an all-new face with a classier looking, chrome-laden grille that connects seamlessly into the redesigned headlamp cluster and also houses the Renault logo. There's a bigger skid plate for a more robust appearance, though the round fog lamps do remind of the ones on the current generation Duster. The sides look similar to the current Duster as well, particularly thanks to the wheel arches and roof rails, though the shoulder line and window sills look sportier. Wing mirrors get a new shape and look more appealing than before. 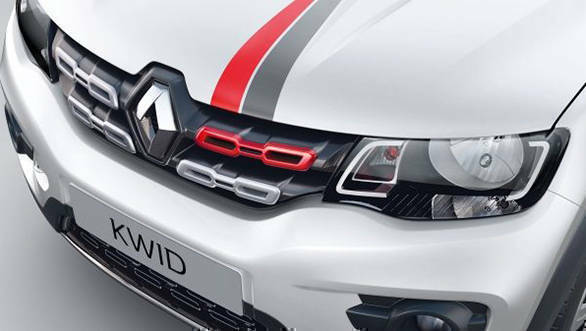 The rear windscreen looks similar to the existing version's but the new square-shaped tail lights and restyled tailgate look a lot more appealing. The tail lights in fact remind us of the Jeep Renegade, another compact SUV that's expected to be launched in the country in the near future. The other offering from Renault is the facelifted Kwid hatchback. Since this will be a cosmetic update, there won't be many substantial changes on the hatchback, except for a minor tweak in the design and also a subtle update in the features. We believe Renault will continue to offer the same set of engines, 800cc and 1.0-litre along with the optional AMT unit.